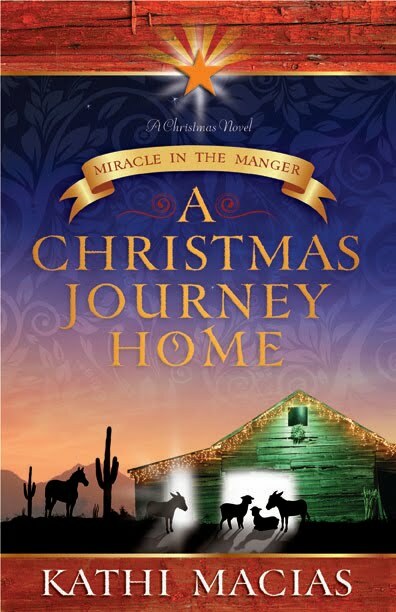 Free copy of Christmas novel! Leave a comment about your favorite Christmas memory, and be sure you’re a follower of this blog, then also leave your contact info for a free copy of A Christmas Journey Home. Offer extended through Monday, October 10.